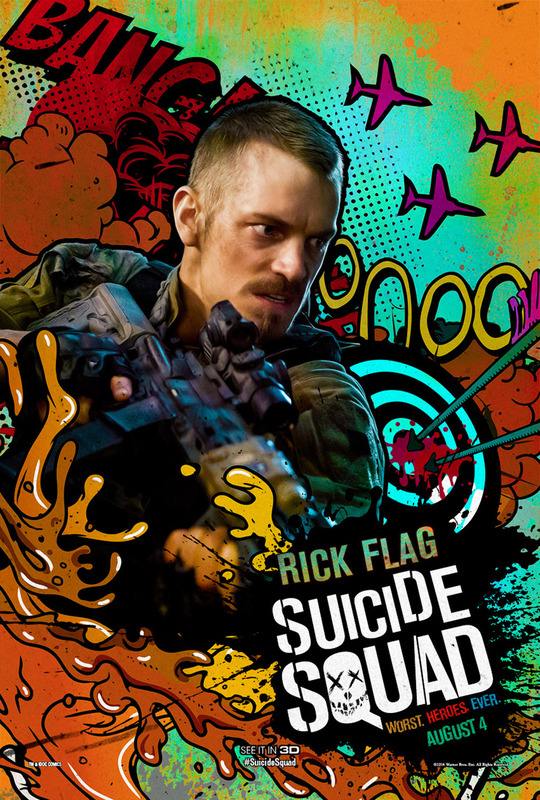 Warner Bros. Pictures releases a new batch of character posters for the upcoming DC Expanded Universe film Suicide Squad, this time featuring a comic book approach with the entire cast! 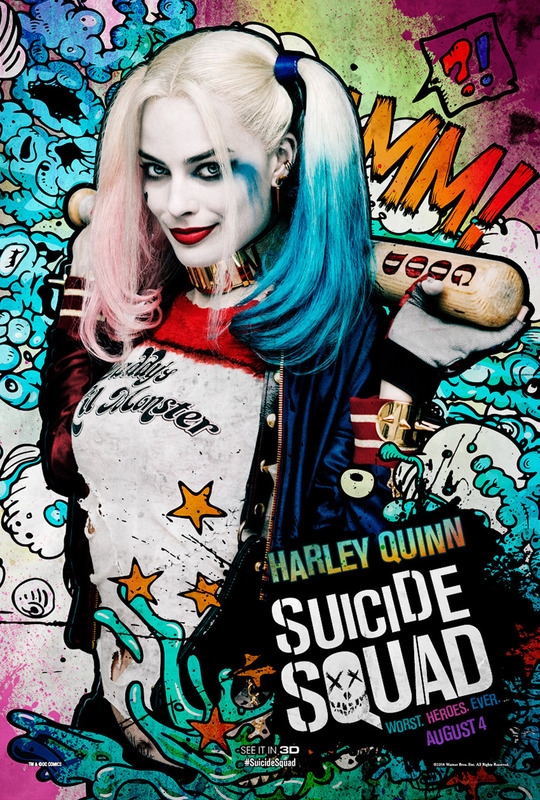 The wacky character one-sheets feature Margot Robbie as Harley Quinn, Jared Leto as Joker, Will Smith as Deadshot, Viola Davis as Amanda Waller, Jai Courtney as Boomerang, Cara Delevingne as Enchantress, Jay Hernandez as Diablo, Karen Fukuhara as Katana, Adewale Akinnuoye-Agbaje as Killer Croc, Joel Kinnaman as Rick Flag, and Adam Beach as Slipknot. 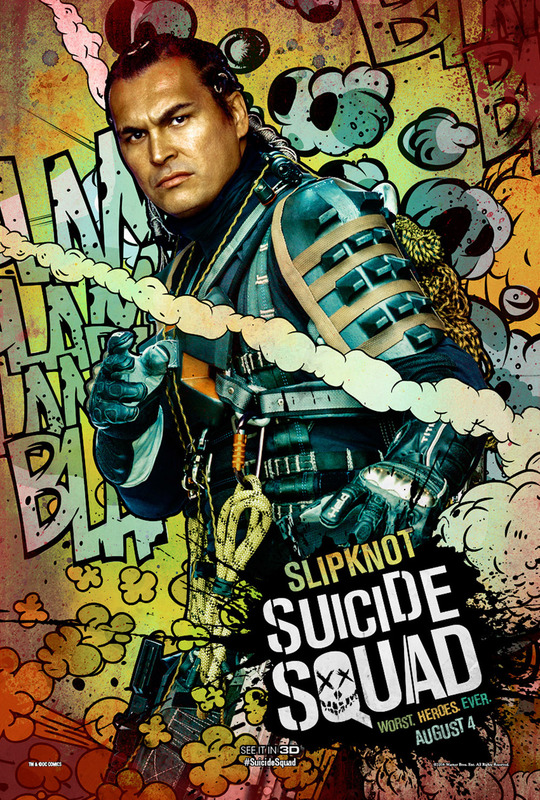 From director David Ayer (“Fury”) comes “Suicide Squad.” It feels good to be bad… Assemble a team of the world’s most dangerous, incarcerated Super Villains, provide them with the most powerful arsenal at the government’s disposal, and send them off on a mission to defeat an enigmatic, insuperable entity. U.S. intelligence officer Amanda Waller has determined only a secretly convened group of disparate, despicable individuals with next to nothing to lose will do. 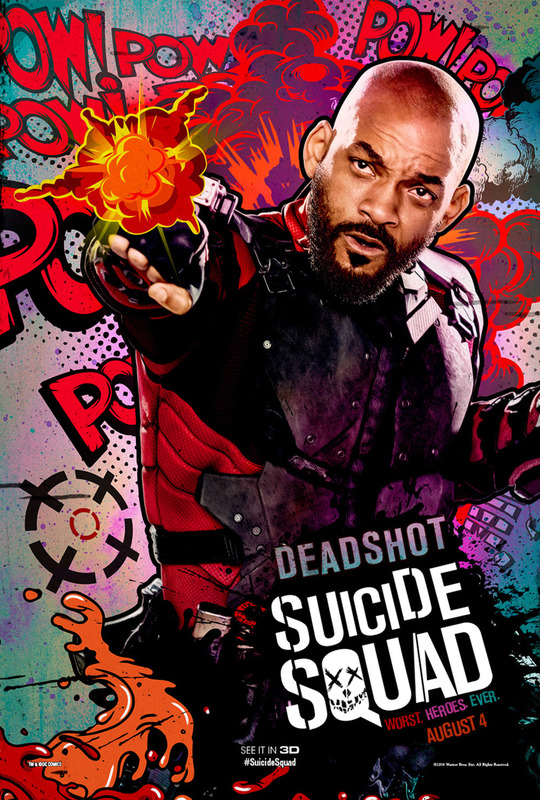 However, once they realize they weren’t picked to succeed but chosen for their patent culpability when they inevitably fail, will the Suicide Squad resolve to die trying, or decide it’s every man for himself?